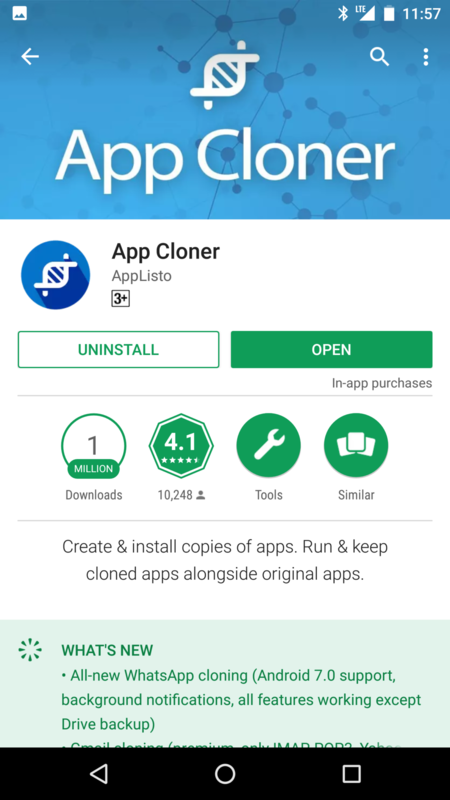 App Cloner is a free app which lets you create clones of apps. This is a free app with paid premium features costing Rs. 250. 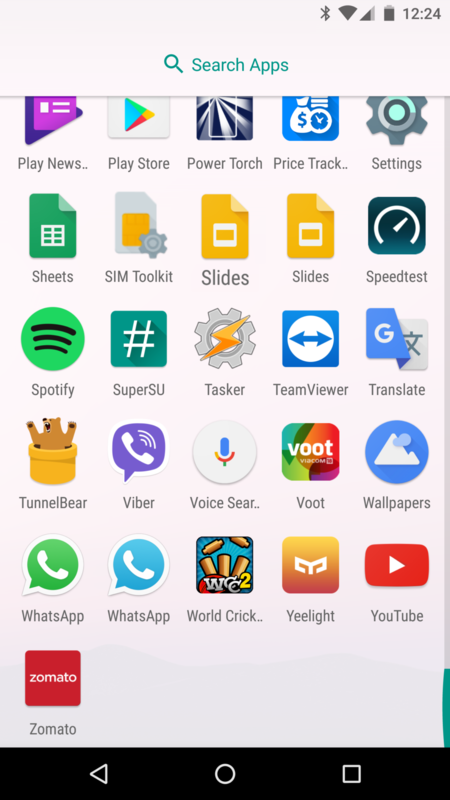 This app lets you create & install copies of apps on your android device. You can run both the cloned as well as the original app at the same time You can install multiple copies of the same app. These apps work in parallel and work independently. These apps are not updated through play store so you need to update them by creating fresh copies of the updated original apps. 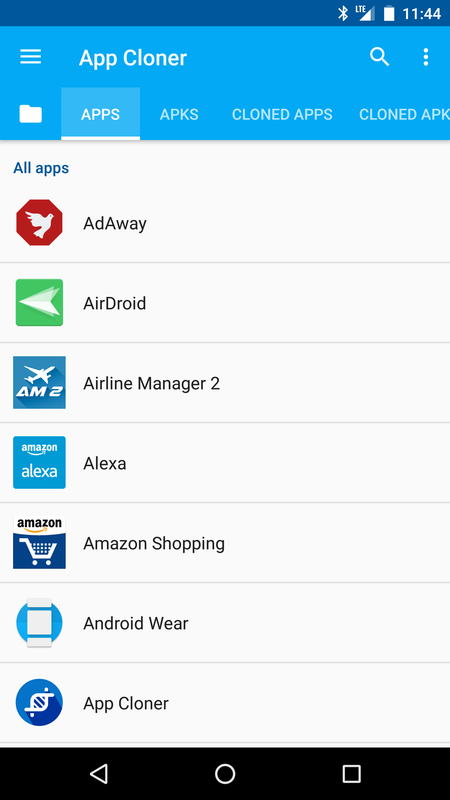 You can change the name and icon of the apps. Permissions can be removed from the apps. The apps can be allowed to be installed on the external memory card. You can use App Cloner to add passwords to the cloned apps. 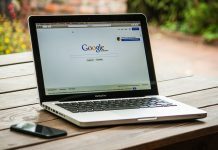 Incognito mode, hiding Android ID or spoofing locations can be easily done. 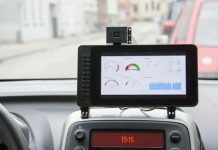 There are a lot of premium features and its a must buy App. You can download the app from – here. 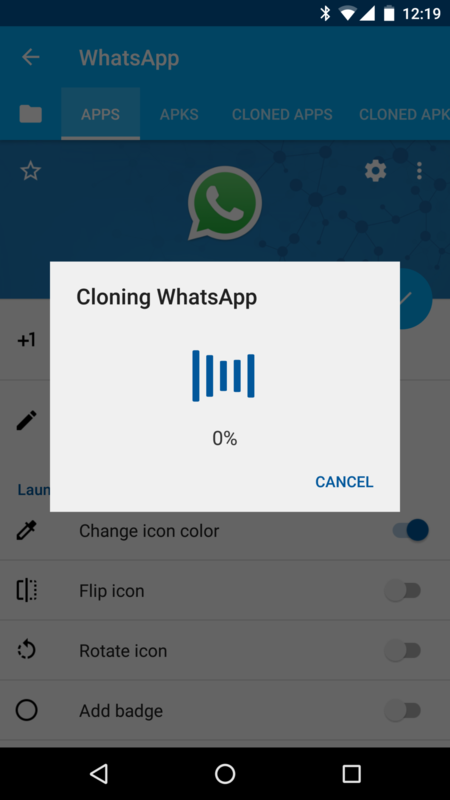 Open the App Cloner app. 2. Under the Apps tab scroll down and find Whatsapp and click on it. 3. Here Select the no. of clones you need. Change the Name of the app if desired. Change the icon color. Flip, Rotate, Replace the icon. Add Badge, etc. From the modding menu select and change the desired options. After all this is done click on the blue tick to begin app cloning. 4. Once the above process is done you will get an Install App option. After the Installation is completed you can find the app in the app drawer. You can also save the cloned copy of the app that is the apk file in your device and share it with your friends. 5. 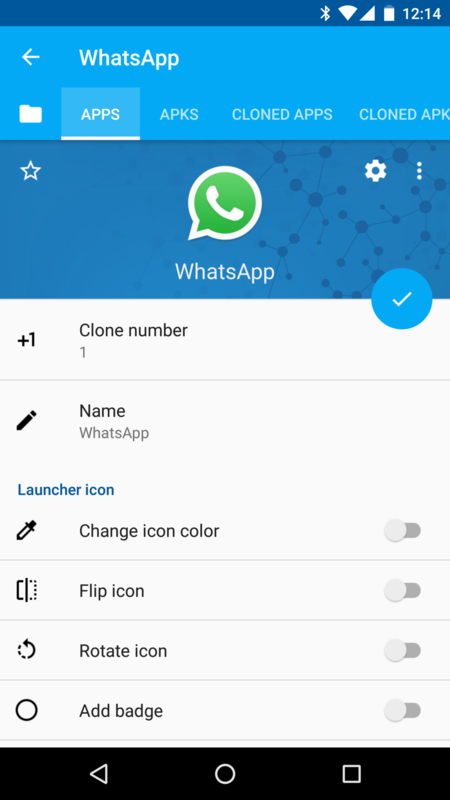 Now you can easily run the app and have two WhatsApp accounts on your phone. 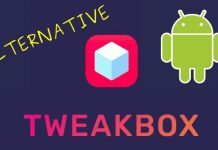 You can use this app to install Facebook, Gmail, Facebook Messenger, etc. This is a very useful app and makes all apps run smoothly. Try out the App and let us know if you face any problems in the comment section below. Doesn’t work. Gives a message saying for legal reasons it won’t work with whatsapp, hope you understand, blah, blah. Useless!